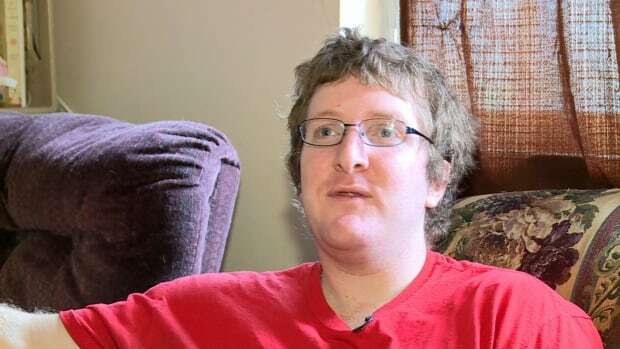 A community organization that works to help low-income families is increasingly frustrated with getting internet access for all Nova Scotians. Members of ACORN (Association of Community Organizations for Reform Now) Canada say they're disappointed in the 2017 federal budget unveiled last month, because the $13.2 million over five years cited to support access to broadband relies on big companies to voluntarily create programs. "ACORN members want their right to the digital economy to be guaranteed, not left to the whims of multi-billion dollar companies," ACORN's Tabitha Naismith said in a statement. The CRTC declared broadband internet a basic telecommunications service last year, and ordered the country's internet providers to begin working on boosting internet services and speeds and isolated areas. The United Nations declared earlier this decade that internet freedom and internet access are basic human rights. But none of these declarations matters much if people can't afford to get on the internet, said Jonethan Brigley, Dartmouth chair for ACORN. Brigley said people on social assistance don't have the internet in their budget. And with internet bills starting at around $85 a month, there's little people can do unless they decide to cut into their food budget. Without internet access, they can't perform necessary work like checking emails, looking for jobs and going to government websites, he said. "They feel isolated and alone and they don't know where to actually go besides the libraries, and if they can't afford a bus pass they can't go there as well," he said. Gisèle Bouvier, also of ACORN, said the internet should not be subject to market forces alone and should be capped for low-income people. The CRTC does not regulate internet prices, however, and passed the file onto Innovation, Science and Economic Development Minister Navdeep Bains.